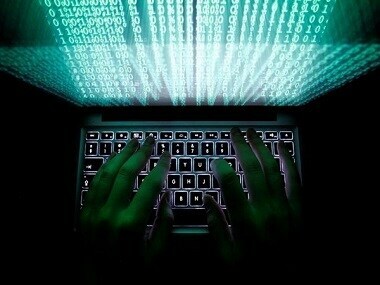 Islamabad: The official website of Pakistan's Ministry of Foreign Affairs was reportedly hacked on Saturday. The foreign ministry spokesperson Mohammad Faisal said complaints were received about the site being inaccessible by users from several countries. Sources told Dawn that the cyber-attack is believed to be originating from India. "The IT team is currently occupied in thwarting the hackers' onslaught," he was quoted by Dawn as saying. Faisal said that the foreign ministry's website is functioning without any glitches in Pakistan. However, users from Australia, Saudi Arabia, United Kingdom and the Netherlands reported facing difficulty in accessing the site. 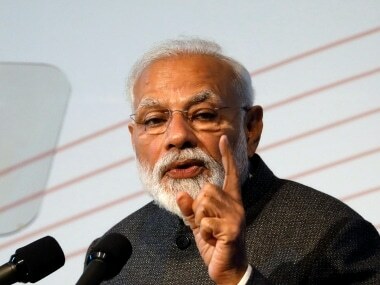 The hacking of the website of Pakistan's foreign ministry comes after a ghastly terror attack in Jammu and Kashmir's Pulwama district on Thursday that killed 40 CRPF personnel after a suicide bomber attacked the convoy with a vehicle laden with explosives. 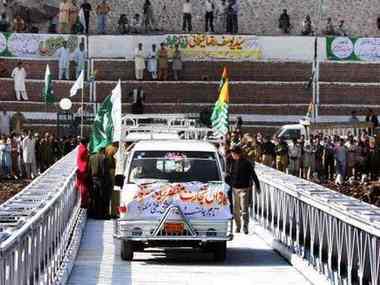 The convoy comprised 78 buses in which around 2,500 personnel were travelling from Jammu to Srinagar. 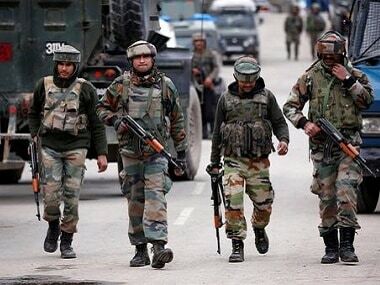 Jaish-e-Mohammed (JeM), a Pakistan-based terrorist group, claimed the responsibility for the attack which left the bus extensively damaged in the blast.